The German Reformed Congregation met in the first church, constructed of logs, near the present site. during the reign of King George III. A larger building was erected near the old cemetery. The brick church with a gallery was built. ​St. Bartholomew's and St. David's. Bethel and St. Paul's (Dubs) Church were added to the West Manheim Charge. One minister served 4 congregations, with 2 churches having worship on alternate Sundays. 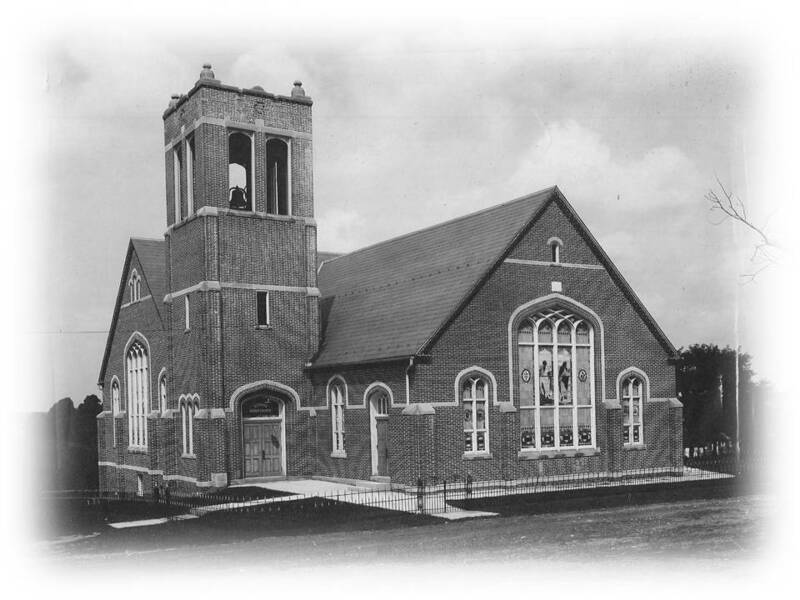 St. David's was a Union congregation and a Reformed service was held one Sunday and a Lutheran service on the alternate Sunday. 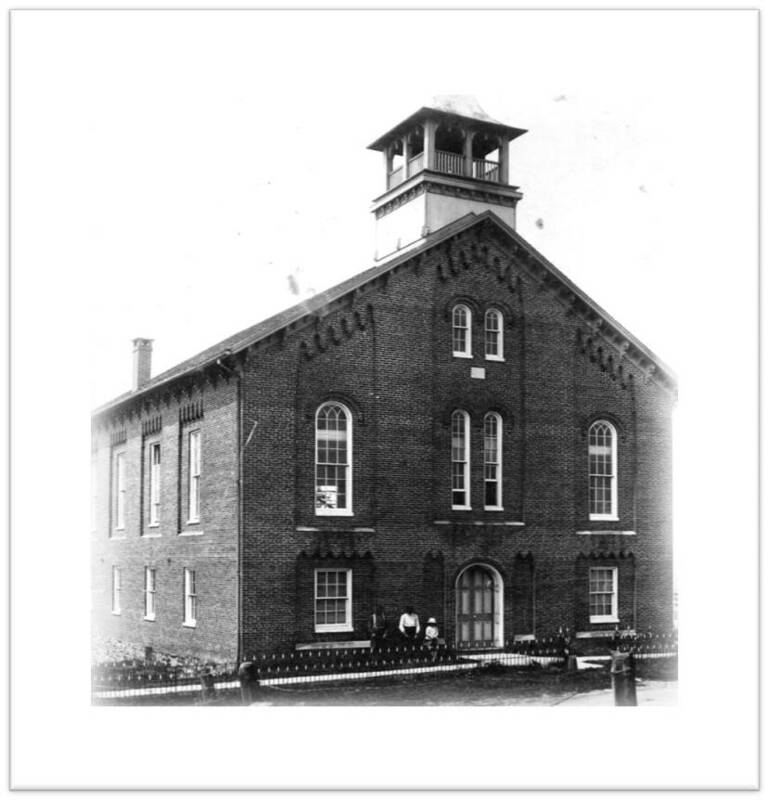 Present edifice was erected and an education wing was added to the present structure in 1951. The Union association with the Lutheran Congregation was dissolved. 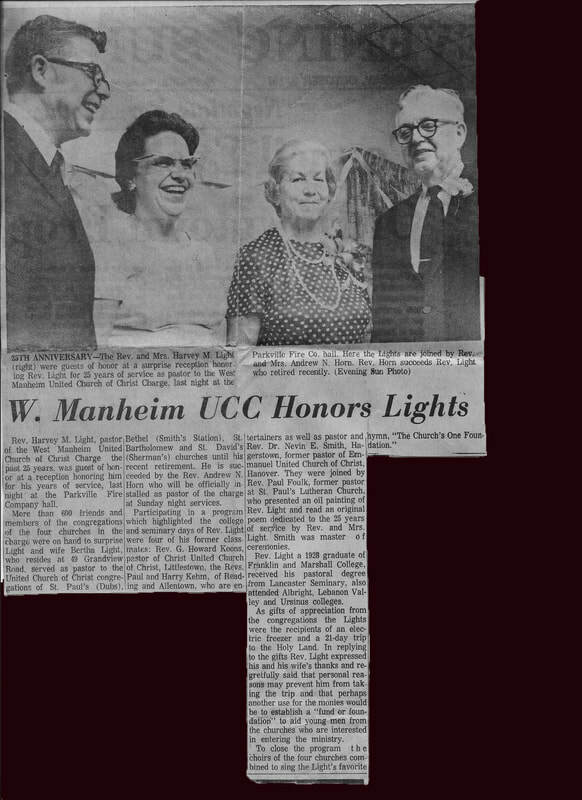 The Marburg Charge was formed with Bethel UCC. The Marburg Charge was abolished. Rev. Robert Myers became St. David's first full-time pastor. In 1993, our present Pastor, Rev. Scott Sager, was called to St. David's and continues to serve our congregation.